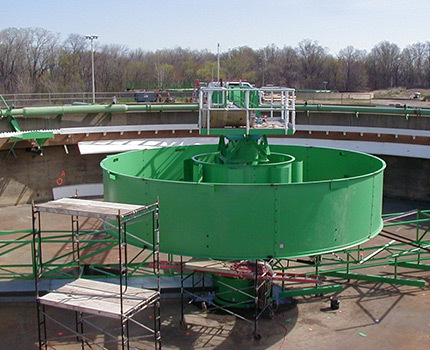 HB Engineering is an environmental engineering firm serving municipalities and industrial clients nationwide. 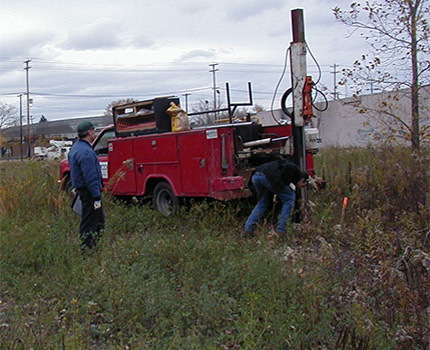 Our well-qualified staff members provide clients with year-round environmental compliance services. Our mission is to provide the technical knowledge and expertise to solve an operation deficiency, emissions or effluent problem. 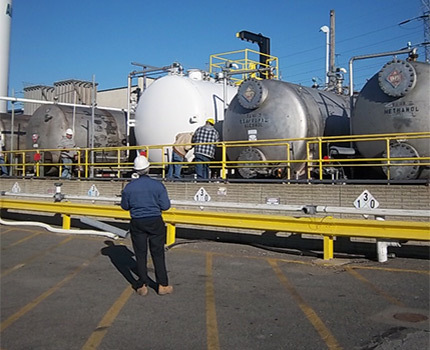 We look at every aspect of the problem, which may include (but is not limited to) odors or visible emissions problems, investigative sampling and testing, and equipment failure and troubleshooting. We support clients nationwide, as an example, the Secondary Aluminum Production facilities subject to 40 CFR Part 63 Subpart RRR (MACT). 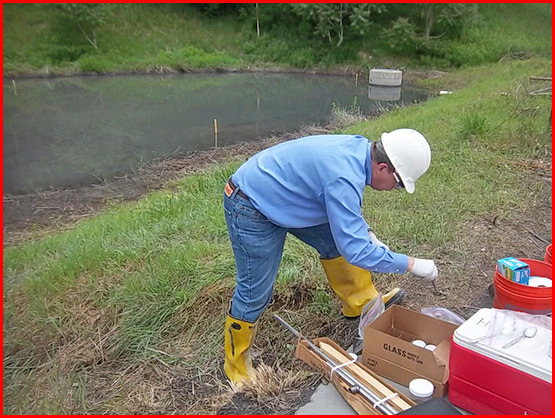 We provide technical support and troubleshooting of operations before and during testing for Dioxins and Furans (D/F) and Hydrogen Chloride, and prepare the compliance certification reports. Our clients have never failed the D/F emissions tests. To learn more about our services and solutions, we encourage you to give us a call today. If you are interested in any of our environmental engineering and design services, we encourage you to fill out this form to get in touch with us. A dedicated team member will respond to your inquiry promptly. © 2019 HB Engineering, Inc.